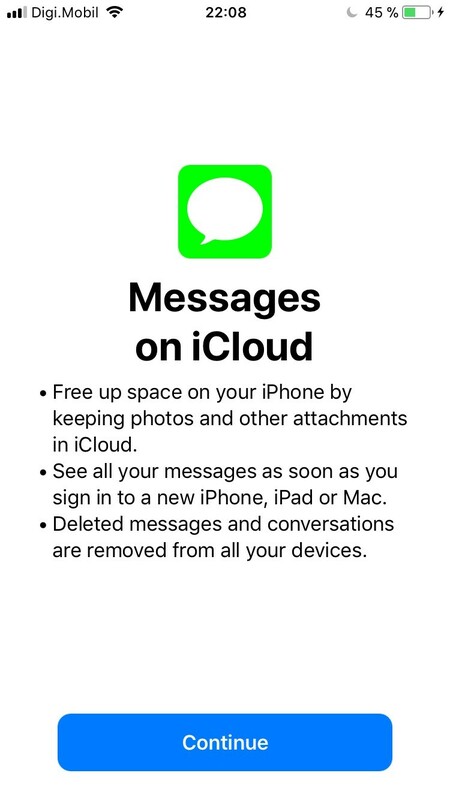 Message in iCloud is latest much awaited feature released by Apple with iOS 11.4. 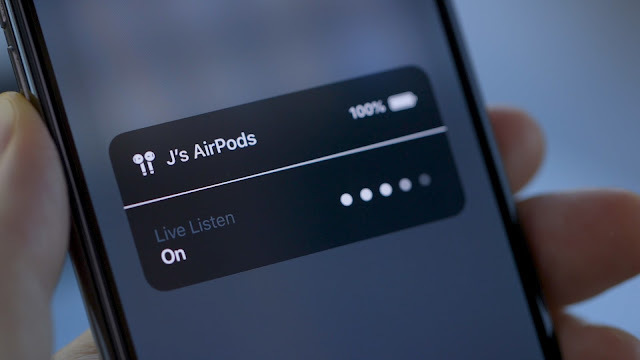 The feature will let users to access all the messages across all their apple devices. But however many iPhone X/8/7/6 users are facing issue with message in iCloud not syncing properly across devices. 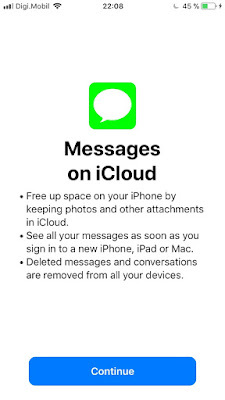 Some users don't have the option to turn on messages in iCloud on iphone. While both mac and iPhone are updated. Even on the latest iOS 12 beta the messages are not syncing over iCloud. But for some users MacBook air (on 10.13.5) and enabled messages in the message app and clicked the “sync now” button even after 48 hours the messages are not in sync from iCloud. Basically to turn on message sync in iCloud you have to Turn Messages ON/OFF in the iCloud Settings on iOS. And 'Enable Messages in iCloud' in MacOS - Messages Preferences. And Now you should perform a 'Sync Now'. But still many iPhone users are facing issues. Further many users are seeing that message are getting synced properly except when deleting complete messages it had to be done on each device individually. iCloud Messages sync will only work when two factor authentication (2FA) is turned on. Two-Factor Authentication is set up on your Apple ID. If you are seeing a requirement to take some action on your iPad to complete the process, then you need to do that. 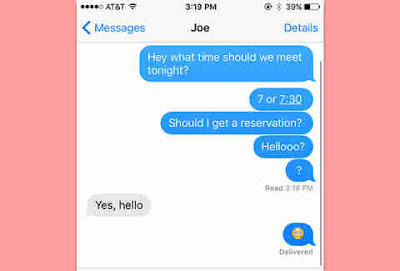 Fix 2 : Uncheck Save history when conversations are closed. 1. Go into Messages on the Mac. 2. Pull down from the "Messages" menu at the top of the screen to "Preferences..."
4. UNCHECK the checkbox that says "Save history when conversations are closed". If this checkbox remains checked, then any messages that are deleted from the mac will not be deleted from the ios devices. But as soon as you uncheck that checkbox, then any messages that are deleted from the mac will be deleted from ios devices as well. Please make sure that the iPhone is connected to good speed Wi-Fi. By default iCloud sync happens for an iPhone over WIFI only.